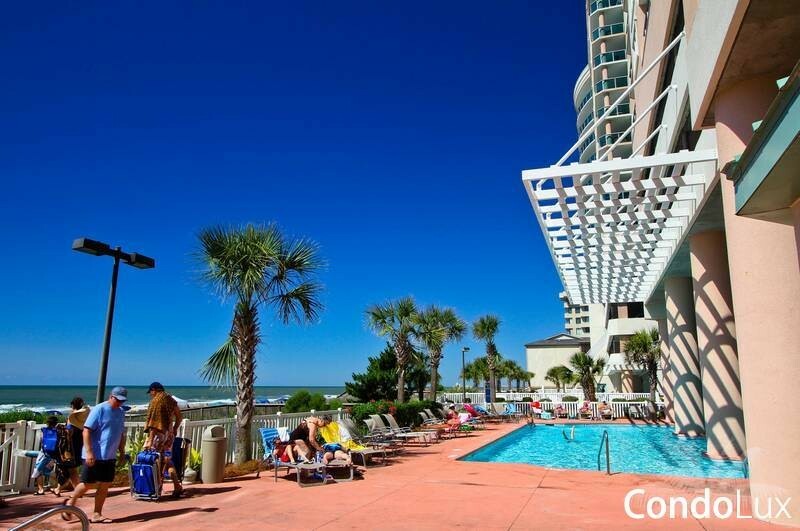 One of the newest luxury "Keyes" resorts, Crescent Keyes is a grand oceanfront high-rise in the Crescent Beach section of North Myrtle Beach. 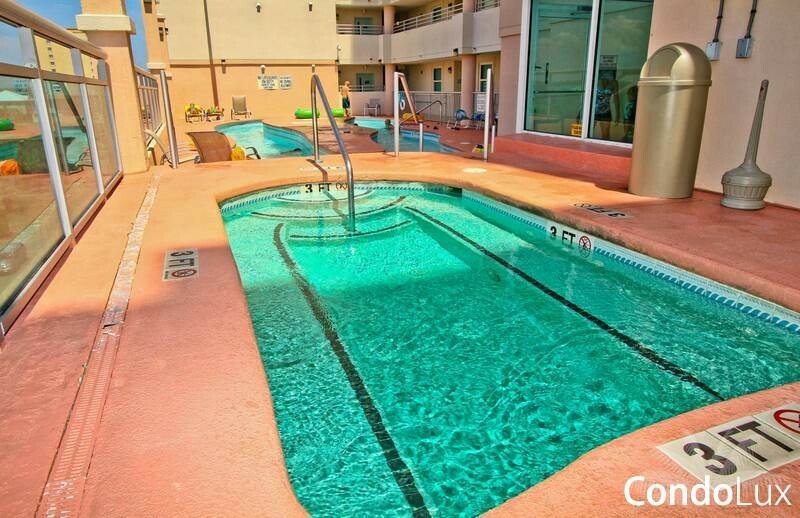 The condo resort that is requested year after year for its quaility, affordability and oceanfront location. 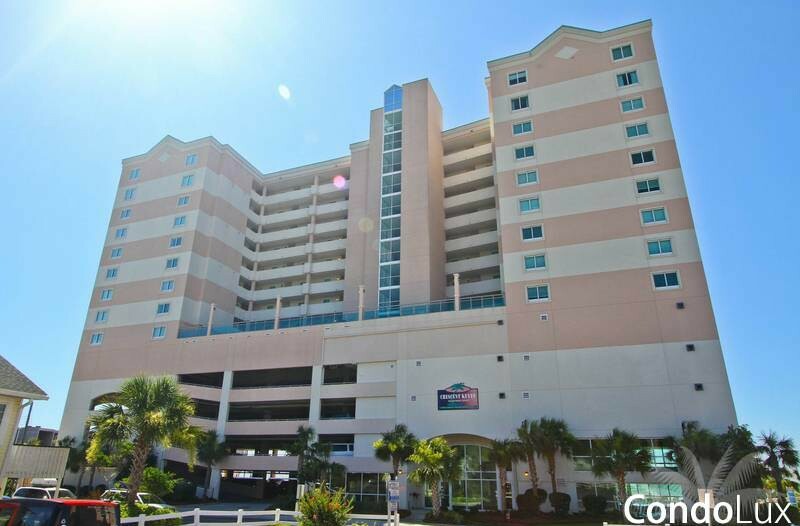 Looking for an investment property in North Myrtle Beach? 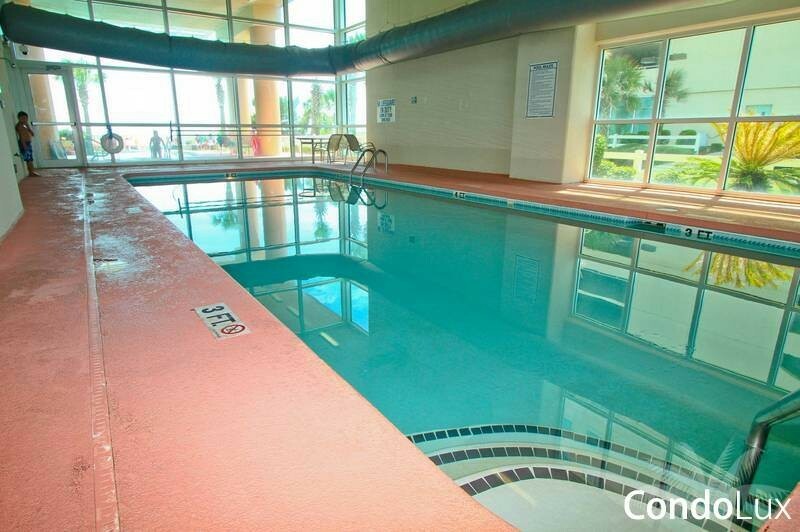 All the amenities vacationers love at excellent prices. Learn more about. 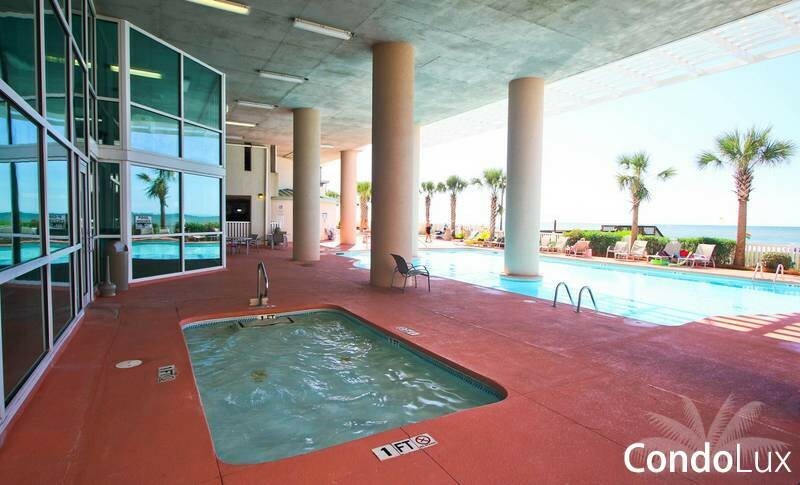 Boasting stunning architecture and great year round amenities, as well as upgraded condo designs and furnishings, Crescent Keyes is sure to please even the most discriminating vacationer. 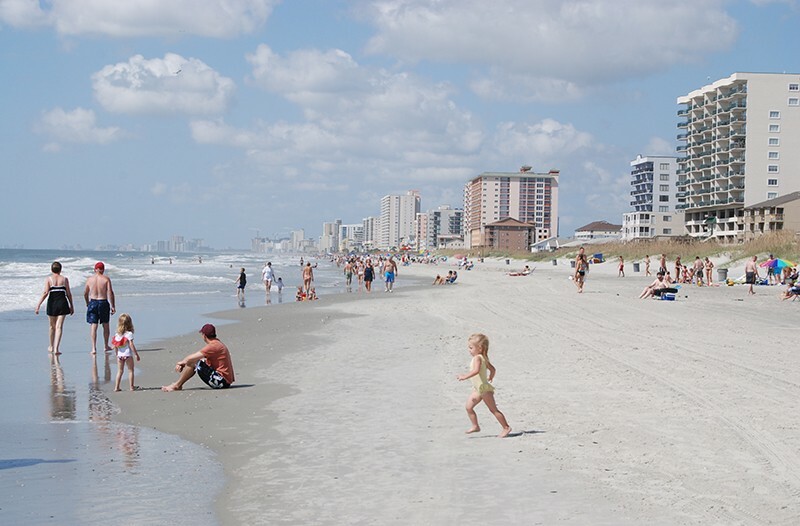 Have a look at the gallery, Take in the breathtaking views and see what Crescent Keyes and Myrtle Beach has to offer! 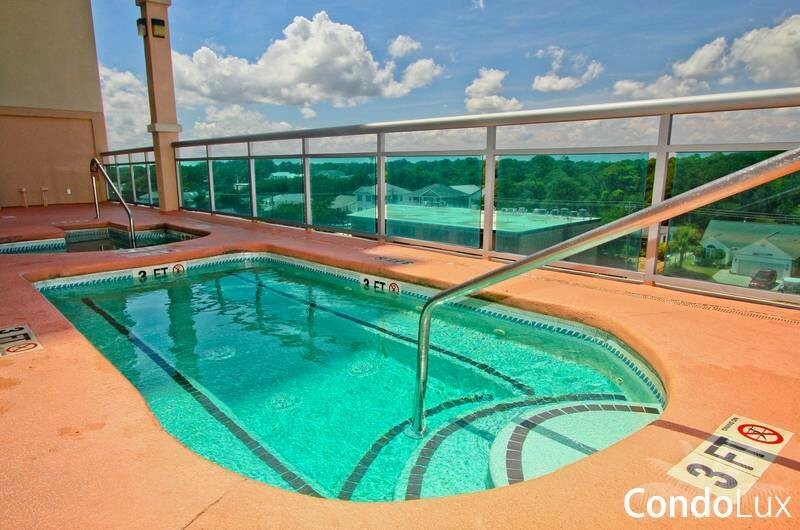 The awesome View From a Crescent Keyes condo Balcony. Crescent keyes Lazy River, Relax and float away. a view of The Crescent Keyes Building. 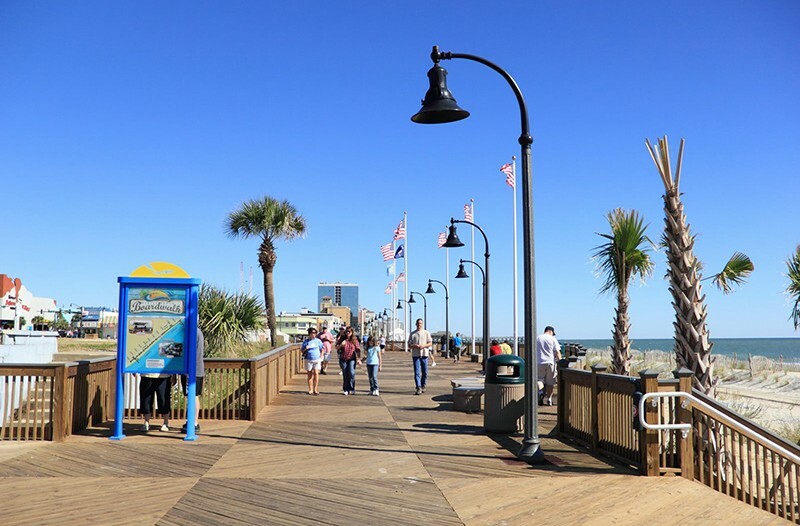 Take a slow Relaxing walk along the Boardwalk. 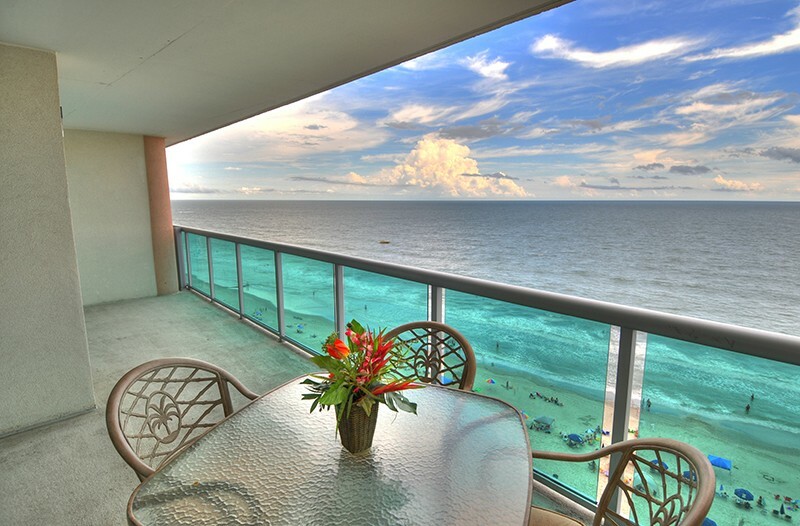 Get a view of The Beach like nothing else. 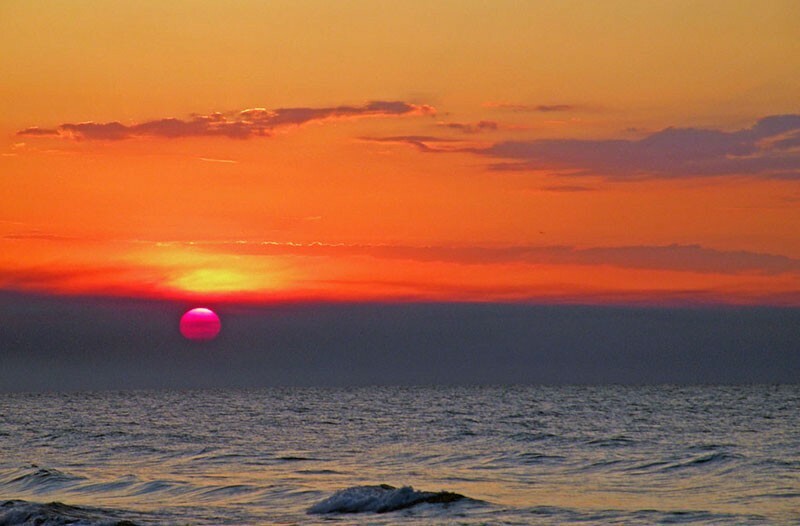 A truly majestic Sunrise on the beach. Your staff is exceptional, friendly and courteous - our unit is beautiful and the building and it's facilities were very well kept. We had a great time. The condo was great as usual. If you need a great place to stay for a family vacation, THIS IS IT. 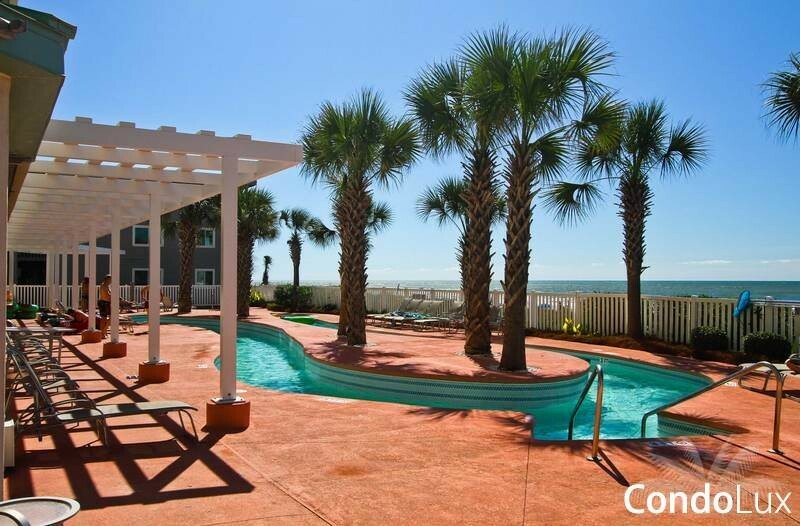 With some of the best views, Right on the beach front, Crescent Keyes has it all! 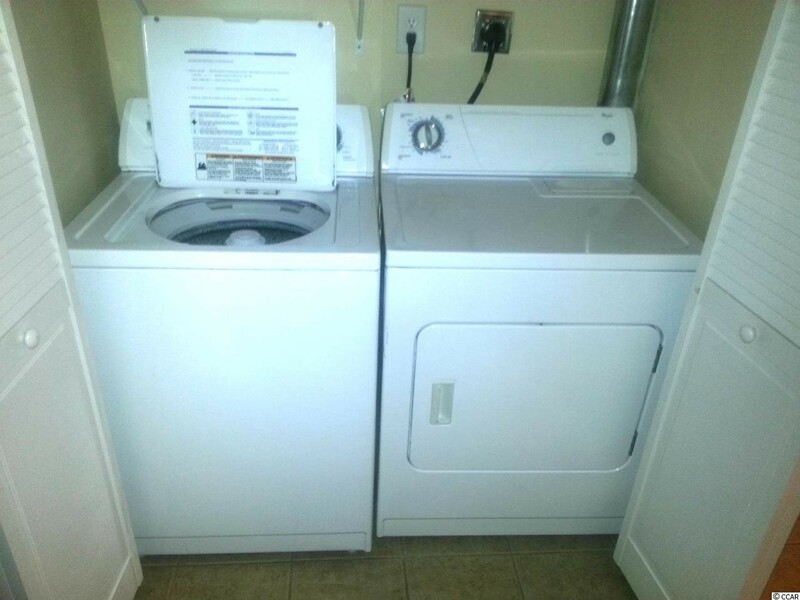 Get a Quote or Contact us. If you have questions about condo rentals or sales, don't hesitate to send us a message. We collect aggregate information on what pages consumers access or visit, information volunteered by the consumer, such as survey information and/or site registrations, and payment information (e.g., credit card number and billing address). Upon request we provide site visitors with access to all information [including proprietary information] that we maintain about them. Consumers can access this information by e-mailing us at the above address, write to us at the above address. Every effort is made for accuracy of the above information, and CondoLux assumes no liability for errors or omissions that may occur. 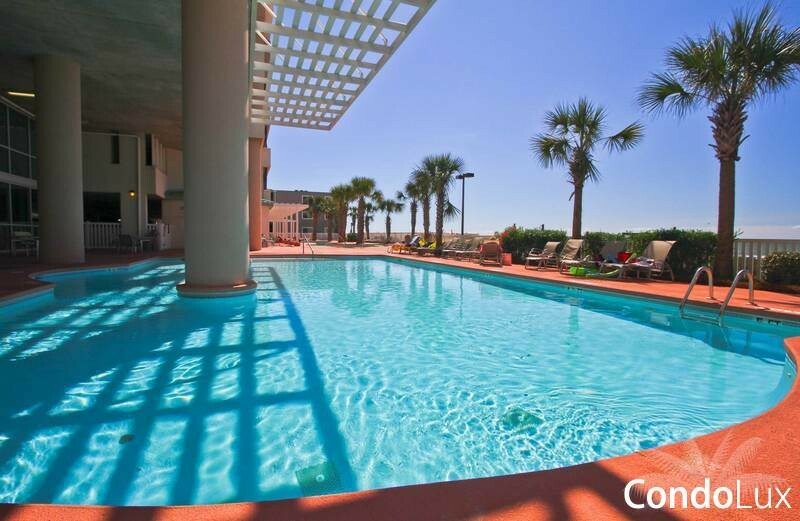 This site is owned and operated by CondoLux Vacation Rentals, Golf & Real Estate and contains material which is derived in whole or in part from material supplied by CondoLux Vacation Rentals, Golf & Real Estate and/or other sources, all of which is protected by copyright and trademark laws. You may not modify, copy, reproduce, republish, upload, post, transmit or distribute in any way any material from this site including code ("Material"). Online media materials such as, but not limited to, HTML, photo, graphic, audio and/or video material shall not be published, broadcast, rewritten for broadcast or publication or redistributed directly or indirectly in any medium. Neither these materials nor any portion thereof may be stored in a computer except for personal and non-commercial use. CondoLux Vacation Rentals, Golf & Real Estate will not be held liable for any delays, inaccuracies, errors or omissions therefrom or in the transmissions or delivery of all or any part thereof for any damages arising from any of the foregoing. 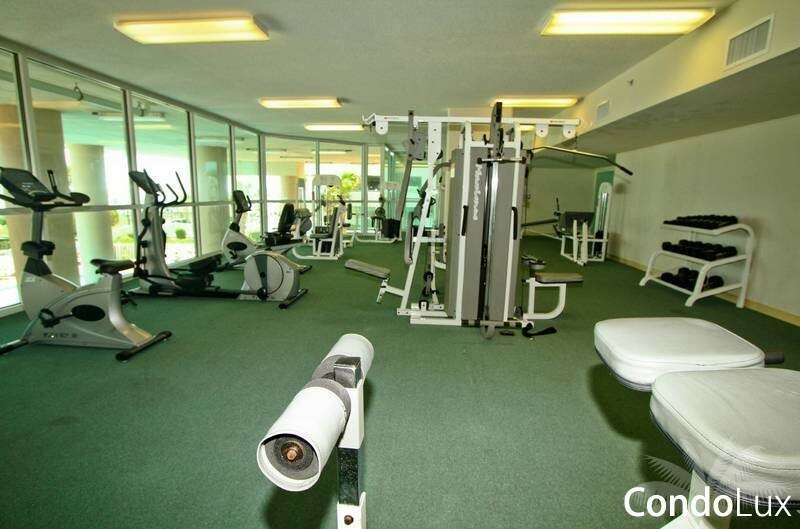 Condolux Beach and Golf Vacations HAS PROVIDED LINKS AND POINTERS TO INTERNET SITES MAINTAINED BY THIRD PARTIES AND MAY FROM TIME TO TIME PROVIDE THIRD PARTY MATERIALS ON THIS SITE. NEITHER Condolux Beach and Golf Vacations NOR IT'S SUBSIDIARIES, NOR THEIR AFFILIATES OPERATE OR CONTROL IN ANY RESPECT ANY INFORMATION, PRODUCTS OR SERVICES ON THESE THIRD PARTY SITES. THE MATERIALS IN THIS SITE AND THE THIRD PARTY SITES ARE PROVIDED "AS IS" AND WITHOUT WARRANTIES OF ANY KIND EITHER EXPRESS OR IMPLIED. TO THE FULLEST EXTENT PERMISSIBLE PURSUANT TO APPLICABLE LAW, CondoLux Vacation Rentals, Golf & Real Estate DISCLAIMS ALL WARRANTIES, EXPRESS OR IMPLIED, INCLUDING, BUT NOT LIMITED TO, IMPLIED WARRANTIES OF MERCHANTABILITY AND FITNESS FOR A PARTICULAR PURPOSE. Condolux Beach and Golf Vacations DOES NOT WARRANT THAT THE FUNCTIONS CONTAINED IN THE MATERIALS AND PRODUCTS WILL BE UNINTERRUPTED OR ERROR-FREE, THAT DEFECTS WILL BE CORRECTED, OR THAT THIS SITE, INCLUDING BULLETIN BOARDS, OR THE SERVER THAT MAKES IT AVAILABLE ARE FREE OF VIRUSES OR OTHER HARMFUL COMPONENTS. Condolux Beach and Golf Vacations DOES NOT WARRANT OR MAKE ANY REPRESENTATIONS REGARDING THE USE OR THE RESULTS OF THE USE OF THE MATERIALS IN THIS SITE OR IN THIRD PARTY SITES IN TERMS OF THEIR CORRECTNESS, ACCURACY, TIMELINESS, RELIABILITY OR OTHERWISE. 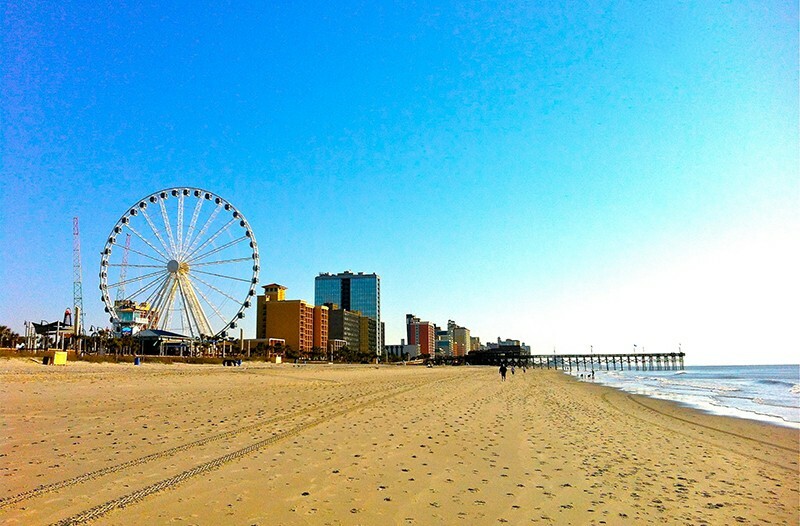 YOU (AND NOT Condolux Beach and Golf Vacations) ASSUME THE ENTIRE COST OF ALL NECESSARY MAINTENANCE, REPAIR OR CORRECTION. Under no circumstances, including, but not limited to, negligence, shall CondoLux Vacation Rentals, Golf & Real Estate, its subsidiaries or affiliates be liable for any direct, indirect, incidental, special or consequential damages that result from the use of, or the inability to use Condolux Beach and Golf Vacations materials. You specifically acknowledge and agree that CondoLux Vacation Rentals, Golf & Real Estate is not liable for any defamatory, offensive or illegal conduct of any user. If you are dissatisfied with any CondoLux Vacation Rentals, Golf & Real Estate ' material, or with any of CondoLux Vacation Rentals, Golf & Real Estate terms and conditions, your sole and exclusive remedy is to discontinue using Condolux Beach and Golf Vacations. This agreement is effective until terminated by CondoLux Vacation Rentals, Golf & Real Estate, at any time without notice. In the event of termination, you are no longer authorized to access the website and the restrictions imposed on you with respect to material downloaded from the website, the disclaimers and limitations of liabilities set forth in this agreement, shall survive. This agreement shall be governed by and construed in accordance with the laws of the State of South Carolina without giving effect to any principles of conflicts of law. If any provision of this agreement shall be unlawful, void, or for any reason unenforceable then that provision shall be deemed severable from this agreement and shall not affect the validity and enforceability of any remaining provisions. Any website which is found to have copied in part or in full any of the pages of this website to display on the internet, whether for advertising purposes or otherwise, will be deemed to be in violation of this Copyright and prosecuted to the full extent of the law.